Tanzania may be a destination that you are unfamiliar with but this East African country is a heavyweight when it comes to things to do. Jungle adventures, wildlife safaris, tribal villages, Mount Kilimanjaro and beaches, its hard to think of what Tanzania hasn’t got. Find inspiration for the best things to do if you would like to book a holiday, travel, go backpacking or take a gap year in Tanzania. 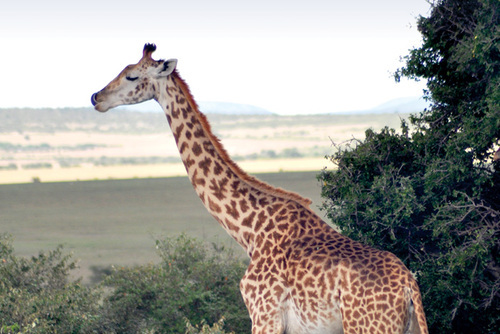 Tanzania is a country that offers perhaps the greatest diversity of things to do in Africa. Get information, tips, itineraries and inspiration if you would like to take a holiday, go travelling, join a gap year program or work and volunteer in Tanzania. Tanzania is one of the best countries to visit in Africa due to the spectacular nature, exotic wildlife and culture - there are over 100 tribal groups living here. Tanzania has a rich history with Indian, Arabian, and African influences, most international flights arrive into Dodoma which is a good base to explore the country and get away from the city life. There are lots of places to consider visiting including the beautiful island of Zanzibar, the Jozani Forest, Prison Island and dolphin spotting in the spectacular Indian Ocean. If you are going for the whole experience try to sample the local food, people in Tanzania love ugali (a type of corn mash), koranga (a watery beef stew), pilau rice with an extra dish like meat or vegatables and also seafood like fish. Tanzania is also home to some of the largest national parks in Africa making this one of the best wildlife holiday destinations in the world. Tanzania is an incredibly diverse country with many different tribes living there including the famous Masaai, you will have one of the best experiences of your life here. The most popular peak time for tourists is July and August but Tanzania is a year round destination and you can have just a good time throughout the year. If you are looking to book a break to Tanzania we recommend visiting during the wildebeest migration from December to May, this time of the year more than any other you will stand a good chance of seeing exotic animals like lions, elephants, buffaloes, leopards and rhinoceros’. Each month offers something different and you are gauranteed to see animals and wildlife anytime. 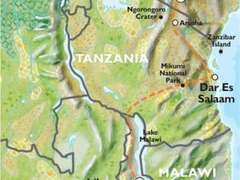 Health & Safety: One of the questions we ofen get asked is how safe is Tanzania to visit. You are very unlikely to encounter and problems but like in any destination you will need to be more cautious in the larger cities where petty theft can be an issues. To prevent this try not to flash expensive valuables in public. 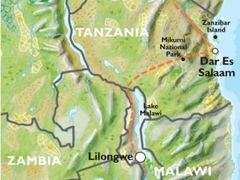 Tanzania is an incredibly hot destination so be prepared for this, try to pack and dress light. Living conditions and local infrastructure can also be basic so pack accordinly. If you sign up for a structured holiday through our website you will usually get 24/7 support so you can relax and just enjoy the experience. 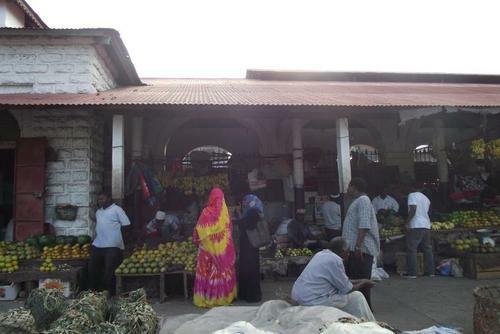 Language: We recommend trying to learn some basic Swahili phrases and learning more about the culture of the country. 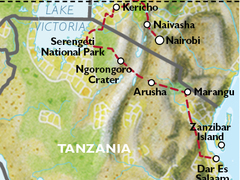 There are lots of group, overland and adventure tours of Tanzania where you can experience this spectacular country. National parks cover 33,000 km² of the country and you will get to see animals like lions, elephants and wildebeest. 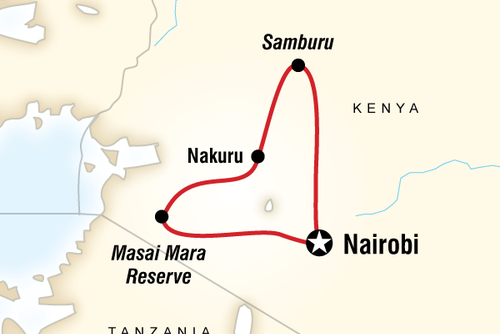 Incredible places you might want to visit include the Serengeti, the Ngorongoro Crater and Mt Kilimanjaro. What you also might not expect also is that there are some of the most stunning beaches on the continent located here too. 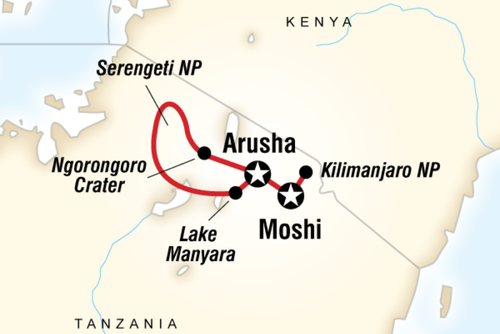 Most overland tours start in Arusha and places you are likely to visit include Meserani, Rift Valley, Mto Wa Mbu. 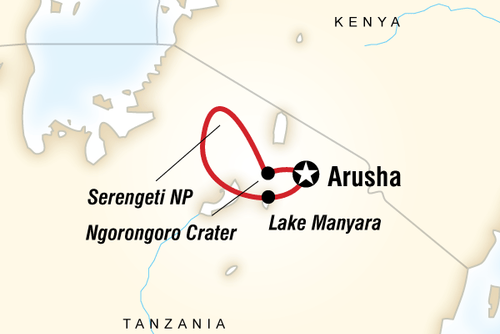 Ngorongoro Crater, Serengeti National Park, Wasso and Lake Natron. 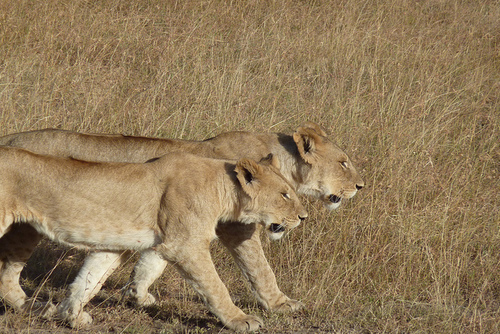 Our excellent value trips allow you to see the real Tanzania with a mix of local and international guides. There are guaranteed departures all year round and you can enquire or book in advance through our website. There are lots of different options available including overland, wildlife, camping and lodge accommodation safaris which will provide you with an authentic experience. If you are seeking a more active break consider a trek to climb Africa's highest mountain Mount Kilimanjaro which is over 5,000m tall! It might sounds a scary prospect but it is not impossible, there are plenty of safe guided tours and treks and if you have a moderate level of health and fitness you will be able to join a climbing trip. If you make a booking early or late very close to the departure date, or book in a group of 2 or more and you will be able to get a discounted rate. This is one of the worlds best trips, the views are amazing whilst the sense of achievement you will feel as you reach the summit is incomparable. 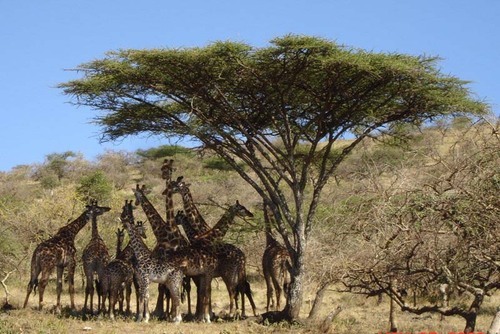 Tanzania is also one of the best wildlife safari destinations in the world, here you will find the famous Serengeti National Park which has an abundance of wildlife and nature spots. 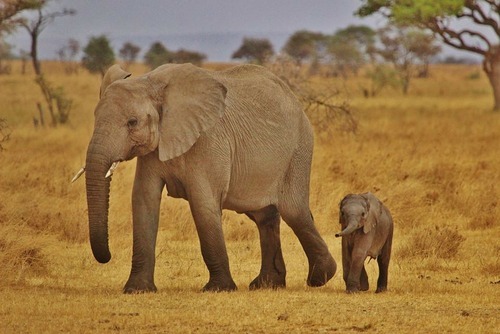 Tanzania is a culturally rich and there are so many places to add to your to do list, wildlife migration safaris are very popular and one of the main reasons people visit. We recommend a trip to the spectacular Ngorongoro Crater which is over 600m deep and over 10 miles wide, here are will get to go wildlife watching. You can also go trekking to see wild chimpanzees in the Gombe Stream and Mahale National Parks, this is where one of the biggest concentrations of chimps in the world live. Spending a gap year in Tanzania and doing something constructive is not only great for your CV / resume, it will be an experience which you will be able to cherish for the rest of your life. On a structured program you could help education and community initiatives. If you are a qualified teacher you could join a summer break in Tanzania, this is a great way to use your break to make a difference use your teaching skills to help children. Sports coaching is very popular too, local people love football and you can help coach at schools and in local communities. Participating is not only a lot of fun and rewarding, but its a good opportunity to explore and see more of Tanzania as usually you work during the week then have weeknd free. You will find the majority gap year programs in Tanzania will require you to be aged 18+ and have a positive and flexible attitude but there are also summer taster trips for 16 and 17 year olds which can be arrange with large international sending agencies. Some programs include local NGO's and charities might require you to pay a fee or donation, this usually include meals, transport and accommodation. Most packages are small group with a blend of international travellers of all ages from all over the world. 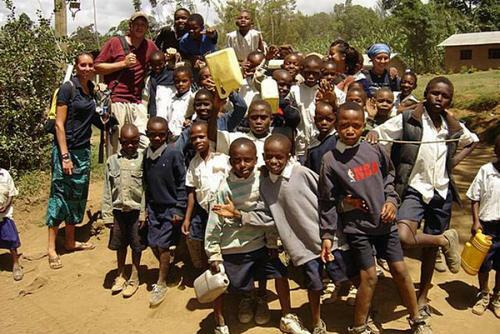 Find volunteer work in Tanzania with One World 365 and plan an experience to give service. 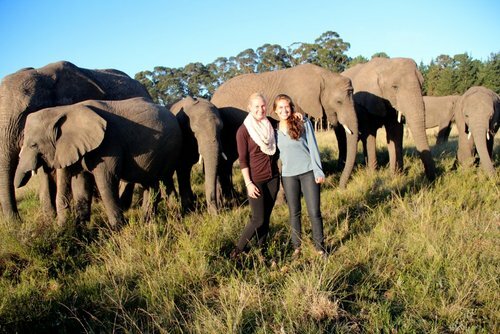 A program in Tanzania will be a challenging and life changing experience and allow you to integrate into the largest country in Eastern Africa and be more than just a tourist. Apply for a life changing experience today. Get memories to last forever! 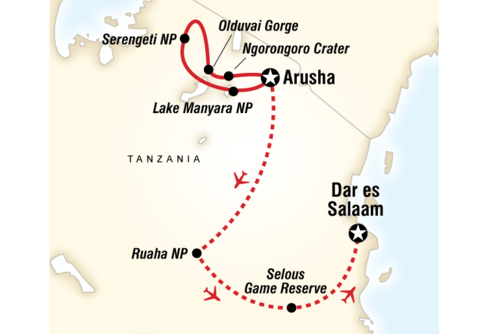 Programs are located throughout the country, most can be joined in Dar es Salem, Dodoma and Arusha. There are also development projects in Mikindani in the South of the country. If you would like to experience one of the most spectacular places in Africa you might like to view our volunteer programs in Zanzibar. Most of Tanzania lack resources and hospitals and community centres are under-staffed. On HIV / AIDS projects in Tanzania you can assist with medicine and teaching the local population about the importance of using condoms. Some placements you will be working directly with people affected with illness and disease like thyphoid, malaria and hepatatis or on awareness campaigns in rural locations. If you are looking for a rewarding time you could help HIV/AIDS prevention and counseling programs which aim to prevent further transmission through education. 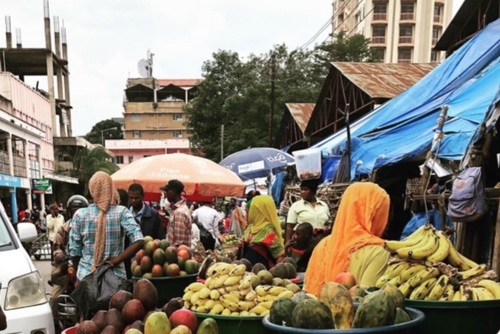 Tanzania is a very safe and politically stable destination but a lot of the population live below the poverty line. 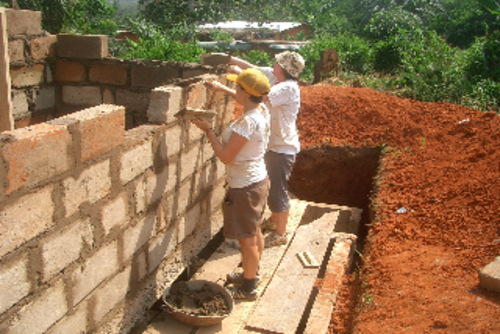 You can join construction and building volunteer programs in Tanzania, there are prjects being run year round with international aid agencies and local charities in towns and villages. You do not need any previous constructions skills to join these types of projects and they are a great bonding experience with other participants - you will also get to leave a lasting legacy. There are lots of small NGO's located in Moshi with the aim to empower women via education and entrepreneurship. Some organisations run small business vocational school primarily for adult women offering free 6 month courses in English, Business and Computers and upon graduation we try to help 3 to 5 of our mamas start their own business. You will get to visit students in their home, meet their family, chat... it makes for a wonderful cultural exchange between students and volunteers. Most NGO's are run solely by volunteers and 100% of the volunteer fees goes to support students and their businesses. This is a how women can get free education and secure a better future for themselves and their children. Detailed lesson plans are provided so no prior experience is necessary and all volunteers are welcome. 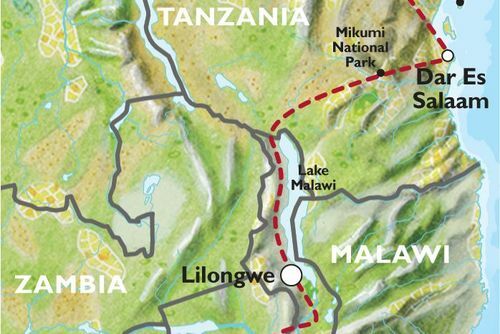 Tanzania dedicates more of its landmass to conservation than any other country in Africa. 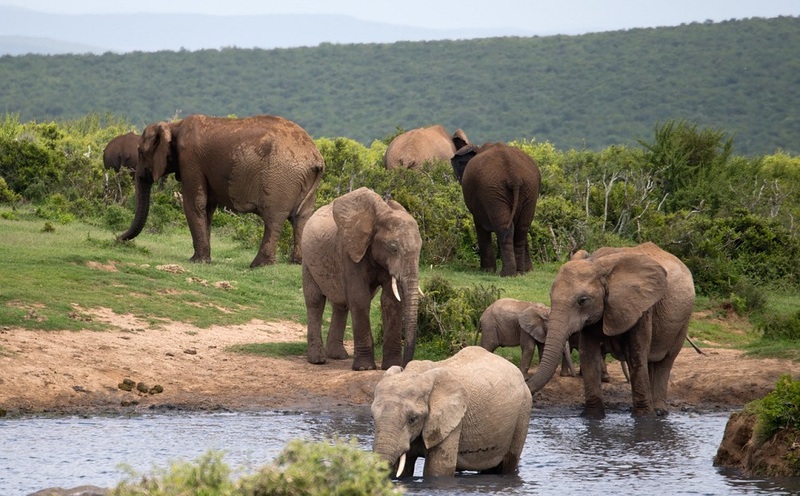 An impressive 25 per cent of the country is protected as National Park, Game Reserve or Game Controlled Area providing refuge for some of the largest, wildest and most concentrated population of wildlife on the planet. There are wildlife conservation projects in National Parks and Nature Reserves where you can work with exotic animals. Wildlife roles give you the chance to get up close and personal with animals you might have only ever seen on tv, you could be helping with animal identification, tracking and behaviour. 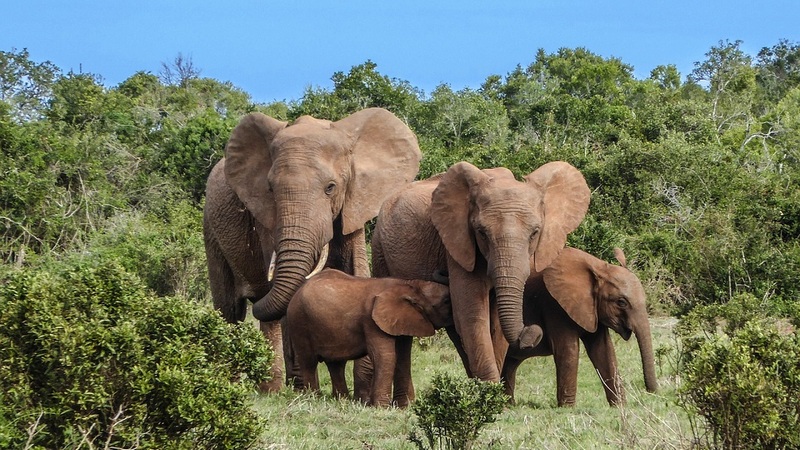 As a research assistant you could be collecting wildlife samples from traps, helping identify species, radio-tracking lions, or even observing the behaviour of contracepted elephants. If you have an interest in environmental issues there are nature placements available allowing you to live in spectacular settings. You can browse our volunteer opportunities in Tanzania today, most placements can be joined every month and you can also register your interest if you are looking to volunteer in the future. 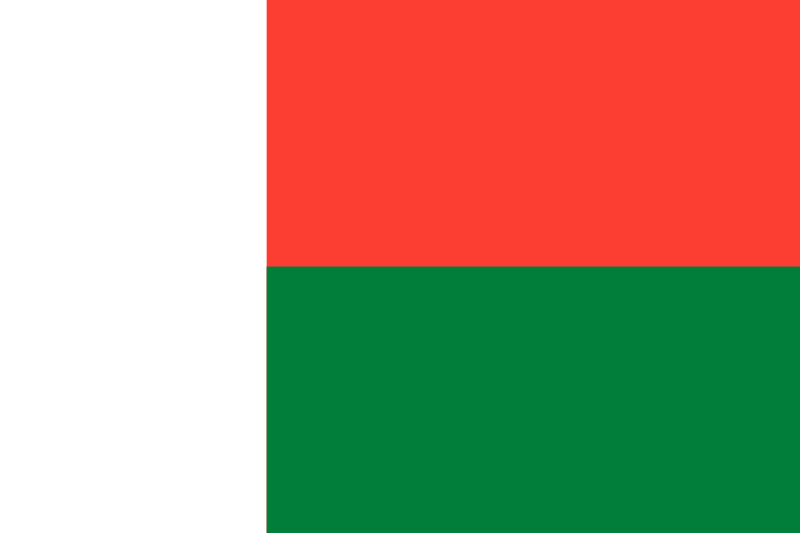 The programs we have listed are open to most nationalities as long you will be able to secure a tourist visa. Please note to participate some organisations will require you to be aged 18 and over. Some skilled placements like medical programs will require formal training / education but most are open to everyone even if you don't have any previous skills. You will need to be adaptable to new surroundings and be in good health. 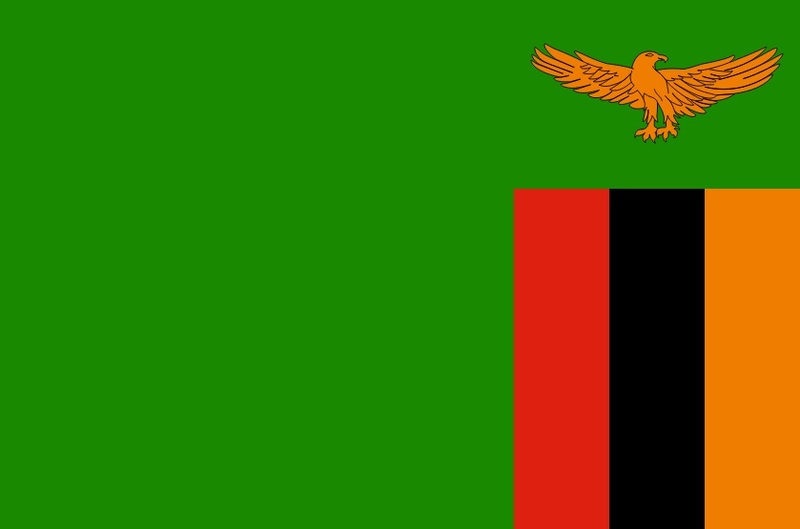 If you need any help arranging a volunteer placement in Tanzania please get in touch. There are free and cheap volunteer programs available to join but you will need to be independent and plan the trip yourself. To get a free / low cost placement you will need to apply in advance via the internet to charities or local NGO's who recruit international volunteers - sometimes you will need specific skills to be eligable. 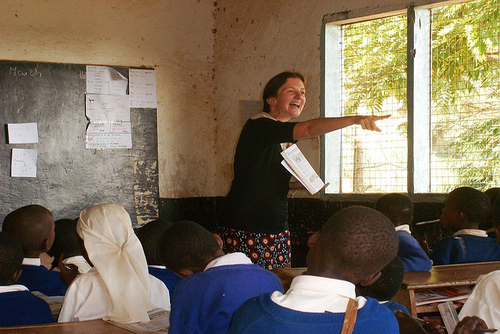 When teaching in Tanzanua, your primary and main role will be to teach English to the kids. You might be encouraged extracurricular activities which usually prove extremely popular at schools, in particular sports and activities to raise awareness of environmental issues in relation to the communities. Some schools also double as the children homes enabling you to spend time with the kids at home and helping out with the daily activities in their care homes. This is a good time to use your initiative and create games and activities to play with the children and get them to interact much more with you. You will also be able to try your hand at a bit of cooking, these children are amazing and it's not uncommon for participants to find themselves getting withdrawal symptoms when they leave the project at weekends. There are a wide range of activities for volunteers to participate in whilst at schools in places like Mombasa. You could be taking part teaching various subjects including mathematics, science, physical education, arts and crafts.